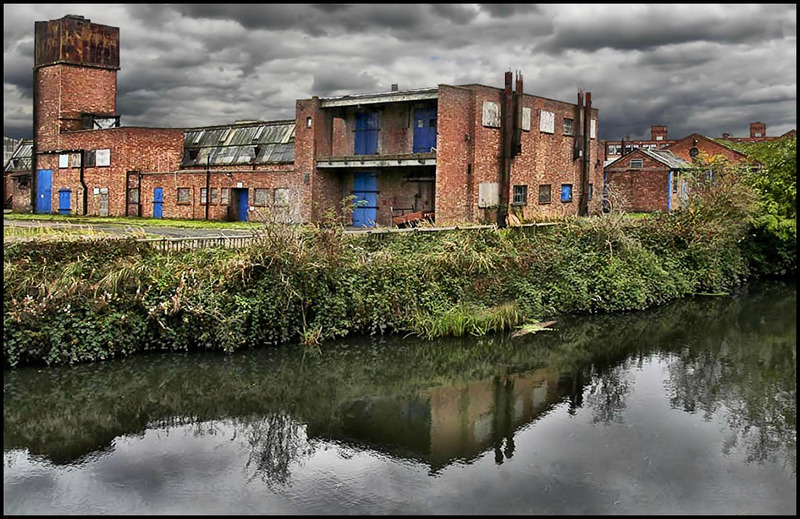 Photo: Empty Factory by Pat Dalton made available on a creative commons licence. Prior to the financial crisis and the era of austerity, the manufacturing sector in the UK was benignly neglected by politicians of all persuasions. But a political consensus has now emerged around the need to rebalance the economy, with a stronger manufacturing sector with the Chancellor of the Exchequer claiming to be supporting the ‘march of the makers’. For almost a century, from 1870 to 1960, manufacturing played a key role in the development of the economy, underpinning the growth in other sectors of the economy and securing rising living standards. The subsequent fifty years, from 1960, have witnessed a relative decline of the UK manufacturing sector – relative to other sectors of the economy, and relative to the manufacturing sectors in other countries. This relative decline of manufacturing has indeed reflected deep-rooted structural problems. In particular there has been a chronic failure to invest in manufacturing, with the UK economy and investment being instead skewed towards short-term returns and the interests of the ‘City’. These structural problems have led to uneven growth in the UK. Regional problems emerged in the interwar period due to the relative decline of traditional industries located in the North and the growth of new industries located in the South and the Midlands. After the Second World War such disparities persisted but were ameliorated by active industrial and regional policies. Since the early 1980s, regional growth has diverged – with London and the South East expanding faster than the rest of the UK. The neglect of manufacturing by policymakers has led to an unbalanced economy with manufacturing balance of payments deficits emerging and then persisting since the early 1980s. A stronger manufacturing sector would help to rebalance the UK economy away from an over-reliance on the banking sector, would help rebalance the UK economy and society in regional terms, is necessary to tackle the continued balance of payment problems that have been created by the trade surplus on manufacturing having been pushed into a trade deficit by the Thatcher recession of 1979-81 from which it has yet to fully recover, and would help support those other areas of the economy that interact with and benefit from a healthy manufacturing sector. In many areas the distinction between manufacturing and services are blurred, including within individual companies, and without a prosperous manufacturing sector such companies are vulnerable. To achieve such a rebalancing requires active government policies to increase investment in education, skills and innovation. This entry was posted in economic history, manufacturing, Uncategorized. Bookmark the permalink.